Marouane Fellaini came off the bench to score the winner for Manchester United in the final preseason fixture against Valencia at Old Trafford on Tuesday night. Manchester United has recalled Rio Ferdinand to play alongside Phil Jones in the center of the backline for tonight’s Manchester derby clash with Manchester City at Old Trafford. 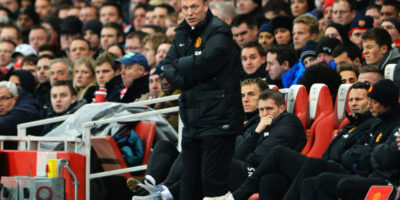 MANCHESTER (Sporting Alert) — Things are not going according to plan at Manchester United and manager David Moyes has now gone odds-on with Sky Bet to be sacked before the end of the season. “The money on Moyes took us by surprise this morning as the focus was largely on Pepe Mel up until about 10.30am,” Sky Bet’s head of football trading Paul Wiggins said. (Sporting Alert) — Manchester United manager David Moyes made three changes to his side for tonight’s Champions League clash with Olympiakos. 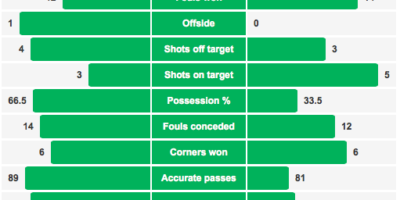 MANCHESTER (Sporting Alert) — Manchester United manager David Moyes makes three changes to the side that played in the last outing for today’s Premier League clash with Swansea City, the side that knocked them out of the FA Cup. MADRID (Sporting Alert) — Manchester United have reached an agreement to sign targeted midfielder Koke from Spanish La Liga side Atletico Madrid, according to a report by Inside Spanish Football. 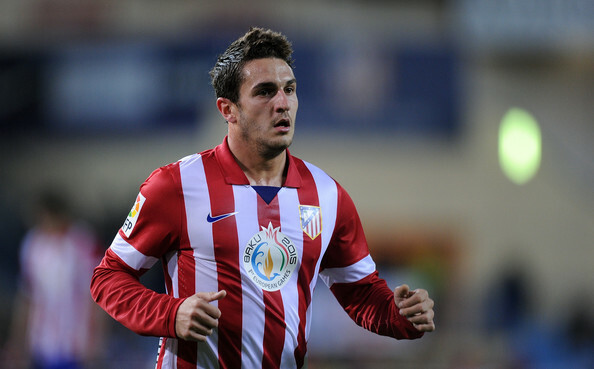 Koke has been on the Man United radar for quite sometime and it is understood that manager David Moyes has successfully reached an agreement in deal worth €36m to land the highly-rated Spanish playmaker. 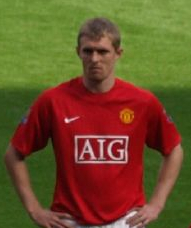 Manchester United has handed Darren Fletcher his first English Premier League start in over a year for this afternoon’s Boxing Day clash at Hull City. Ashley Young is in the Manchester United starting lineup for tonight’s League Cup clash with Stoke City as manager David Moyes made three changes from the team that beat Aston Villa. Yohan Cabaye pilled on further pressure on David Moyes after his goal handed Manchester United back-to-back English Premier League defeats at Old Trafford on Saturday.